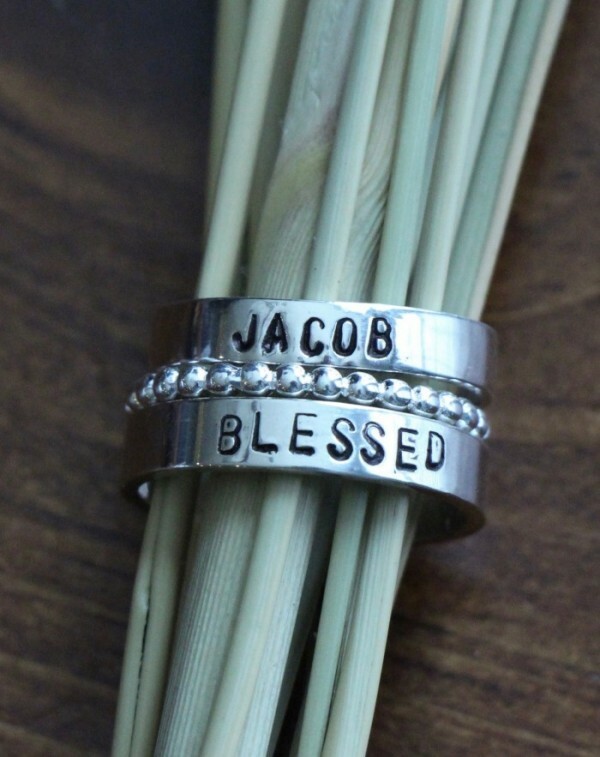 Personalize a set of three stacking rings with your favorite names, dates or message. 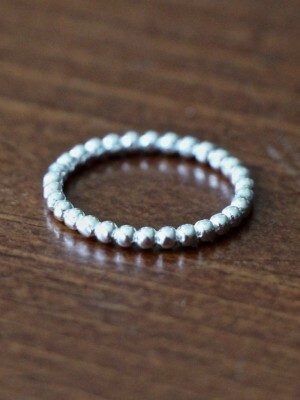 Customize a mothers ring or couples ring to cherish a lifetime. Sterling silver set includes three rings. 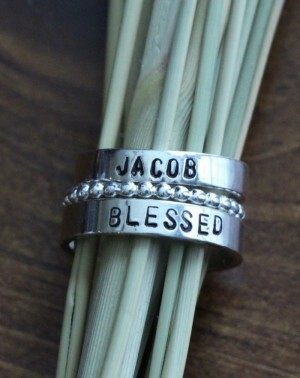 Two hand stamped 4mm rings- personalize with up to 12 characters. Set is available in sizes: 5, 6, 7, 8, 9. Categories: Collections, Hand Stamped Rings, Mom and Grandma Gifts, Mothers Day Gift Guide, new, Rings, Stackable Rings. 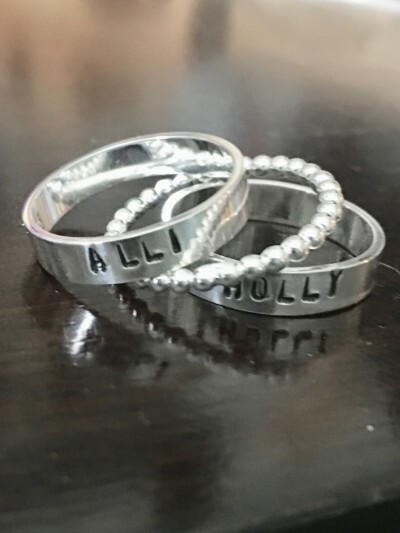 Tag: two personalized name rings.